I read this article and found it very interesting, thought it might be something for you. 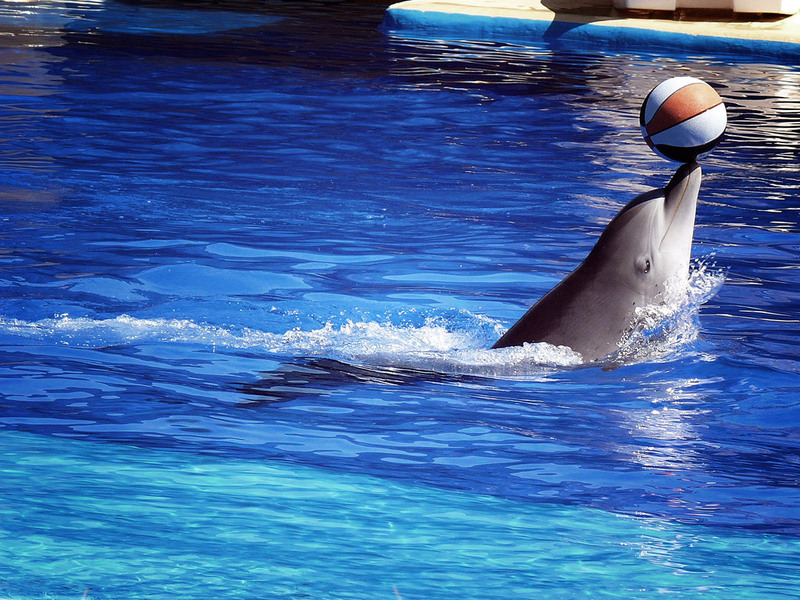 The article is called 10 Things To Do in Aranjuez: Spain and is located at http://trip-n-travel.com/listicle/14666/. 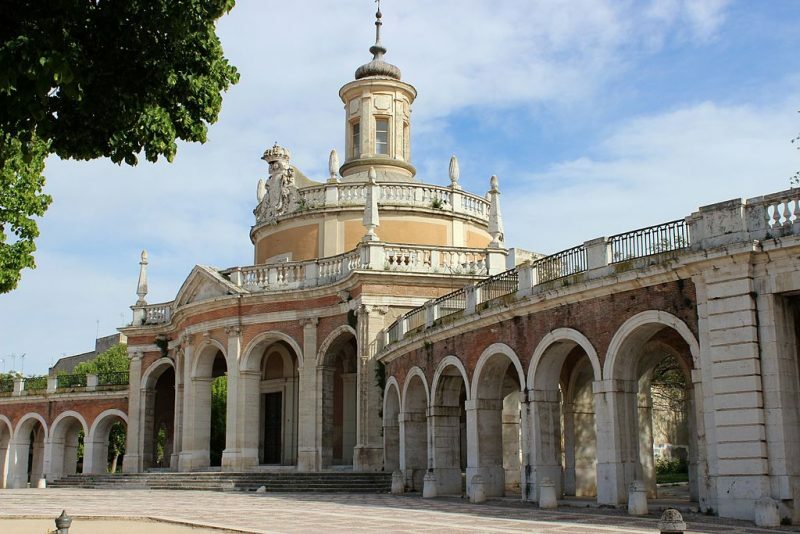 The home of the Royal Palace, the spring residence of the Spanish kings since the 1880s, Aranjuez is a magnificent touristic town located 42 kilometers south of Madrid along the confluence of Tagus and Jarama rivers. 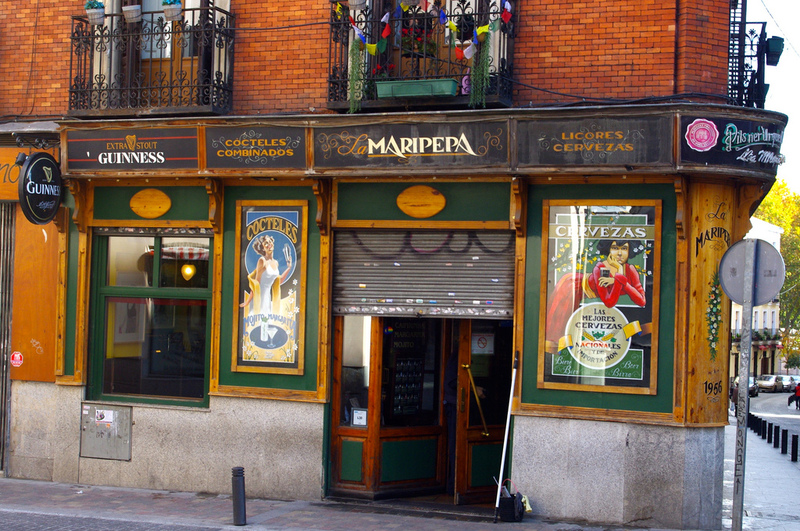 It has been a prominent location since the Roman times and served as a Roman stronghold. 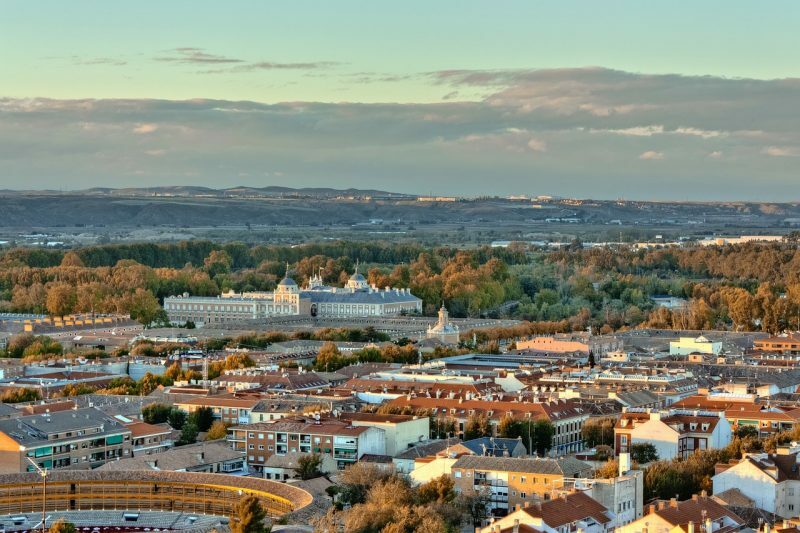 The Catholic Kings Ferdinand and Isabella used to spend their summers in the city, hence the designation as a Royal Site. The center of attraction of the city is undoubtedly the Palacio Real (Royal Palace) which started as one of the modest summer palaces for the King Felipe II but became a humble site for the Royals, largely inspired by the Versailles in France. The 300-rooms Royal Residence has turned into a graceful complex packed with an abundance of royal ornamentation. Starting from the Queen’s Guard’s Hall in the west wing to the lush gardens, the tour of the Royal Palace is an experience in itself. The royal gardens are an eclectic mix of local and exotic species along with a vast collection of seeds collected by the Spanish botanists from Spanish colonies throughout the world. What better way to walk through the forest with its winding pathways, majestic fountains, statues of the Roman Gods and exotic plant species. 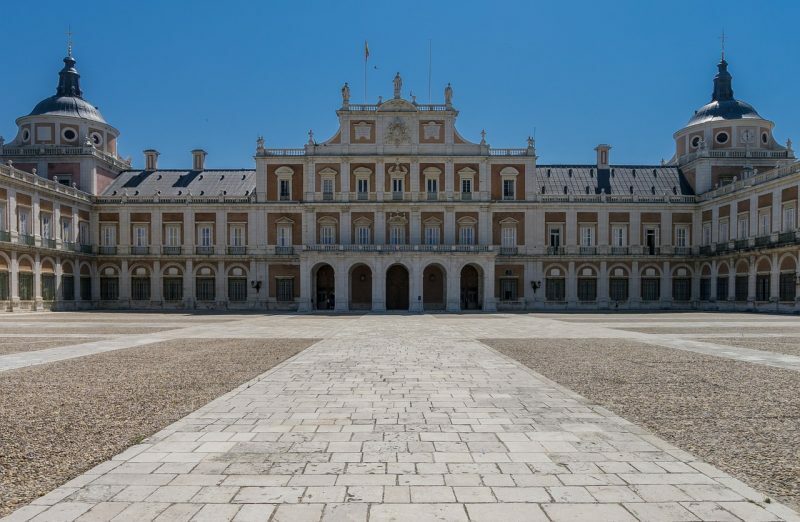 This 18th-century neo-classical palace is one of the residences of the Royal Family in Spain conveniently located on the grounds of the Royal Palace. 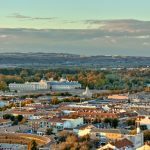 What really steals the show is the amazing park garden, which along with the royal residence provides a stunning backdrop to the old district of Aranjuez. 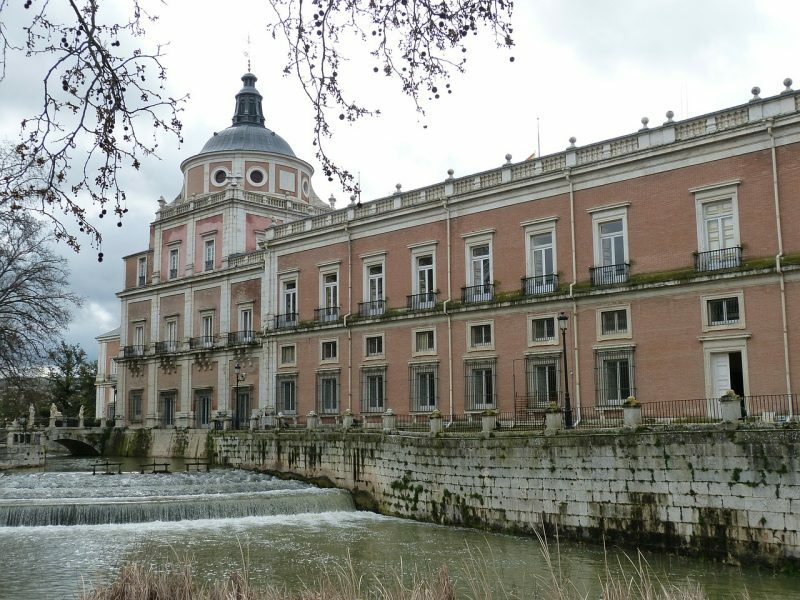 This opulent museum beautifully exhibits the well-preserved royal barges from the 19th-century Aranjuez. The glorious decorations and ornamentations on the boats look as impressive as the boats. 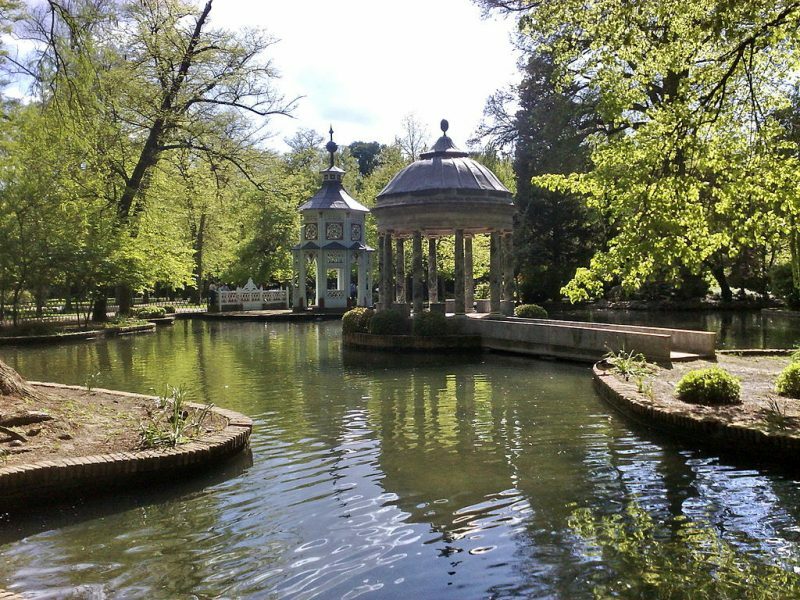 The several boats here were used by the Spanish Kings to navigate along the Tagus river and other places in Madrid such as the garden lake del Buen Retiro. Chiquitren is a pretty tourist train that loops through the town, allowing the tourists to admire the beauty of this historic center along the way, making your way through the royal gardens, with its beautiful fountains and ponds making up the canvas for the royal city. This elegant little church was built by Ferdinand VI of Spain as a chapel dedicated to the Saint Antony of Padua as an Oratorio to replace a former chapel constructed during the reign of Felipe IV of Spain who ruled Spain until his last breath. The chapel stands conveniently to the south of a large parade square which ultimately leads into the Royal Palace’s courtyard. 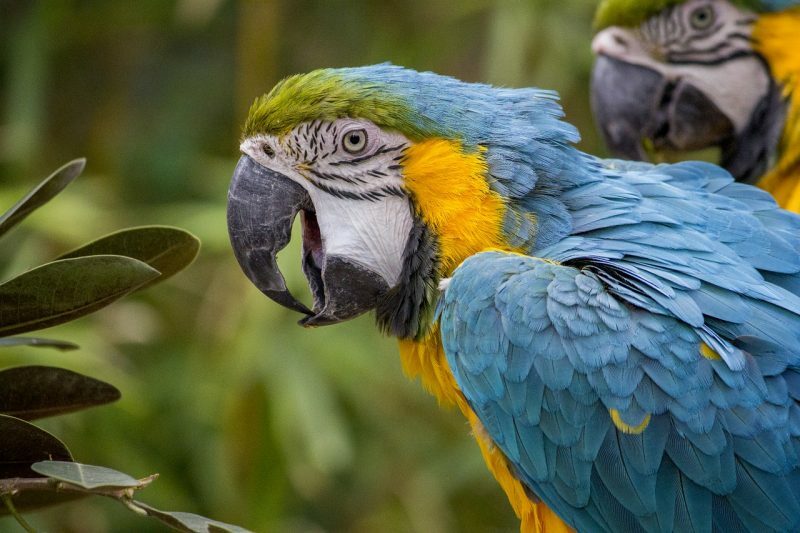 Take a stroll along the Macaw Sanctuary, a place which provides refuge and protection to the endangered macaws, along with some of the native species, mostly focusing on the rarest species and the most fragile birds such as the Great Green Macaws. Many of these homeless creatures find the best care possible at the Macaw Sanctuary. 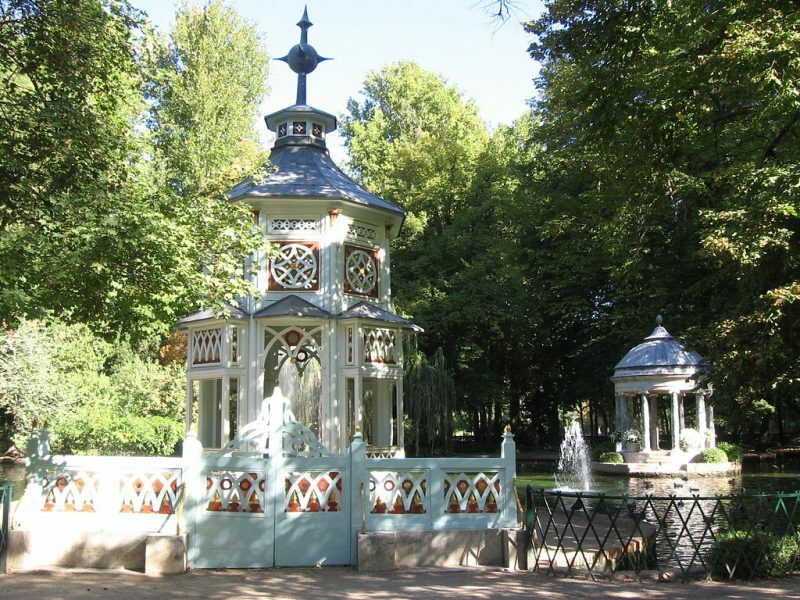 The Jardín del Príncipe, or the Garden of the Prince, is a landscape-styled royal Spanish garden built by the Prince of Asturias in the 1800s. The garden boasts of remarkable architectural features completed by a formal layout, with rustic walkways arranged perfectly in an orthogonal pattern, capturing every single element of the landscape – a romantic pool with a Chinese pavilion, a mock tomb inside the lake, the ancient ruins and what not. 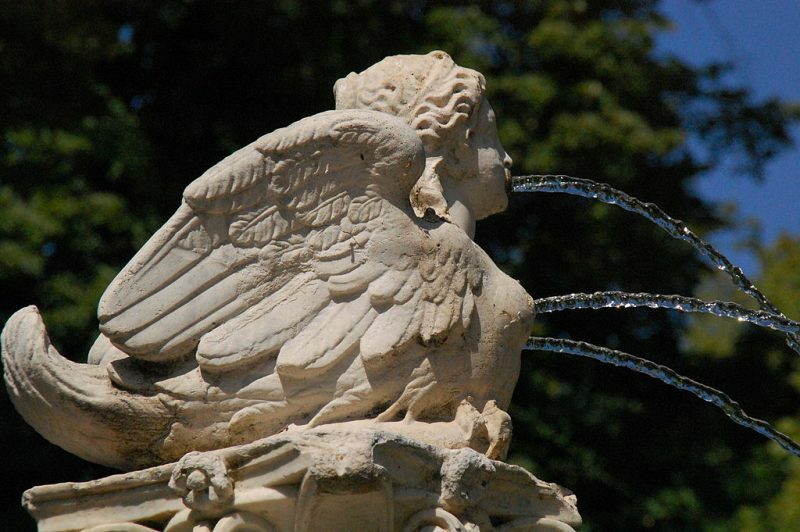 Located in the Garden of the Island, the Fountain of the Child of the Spine is a recurring theme blanketed in Italian art with a pedestal at the center of it, on which rests the Child of the Spine. It’s perfectly balanced between the four columns with Corinthian capitals supporting the mounted sculptures that release water into the center of the source. 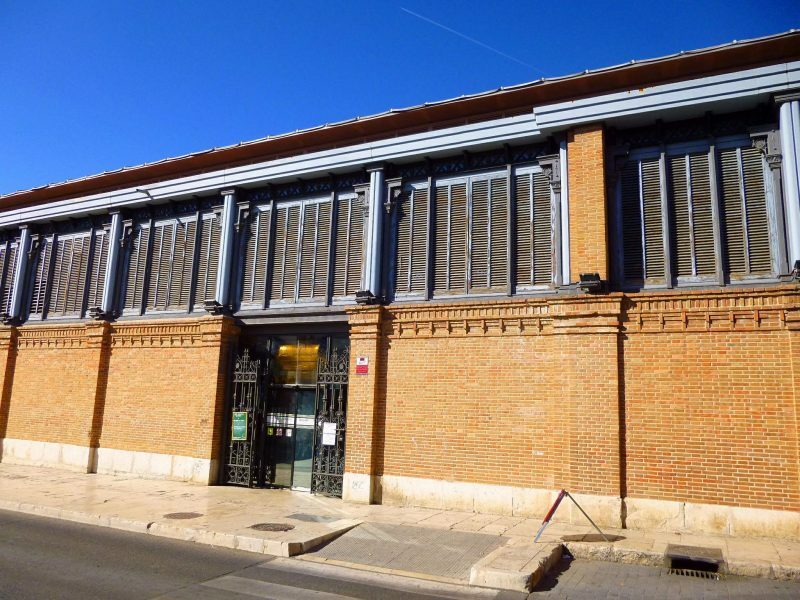 Walk towards the center of Aranjuez, you’ll find the Market of the Abastos – a great example of the 19th-century construction designed by the architect Enrique Sanchez Sedeno – which is one of the finest examples of Iron architecture in Spain. 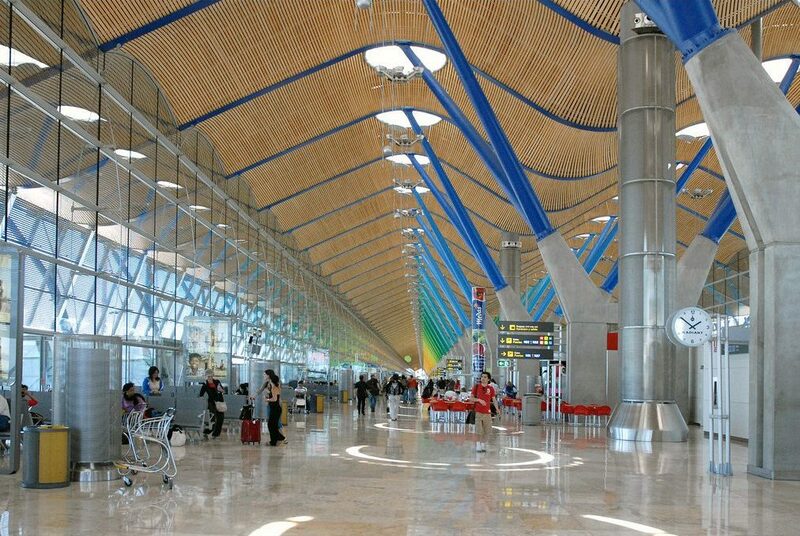 It combines brick and stone to the formal elements during construction with iron being a prime addition.